Introduction to walking bass lines – jazz bass lines in 12 keys. Constructing walking jazz bass lines. Examples from all 5 books. 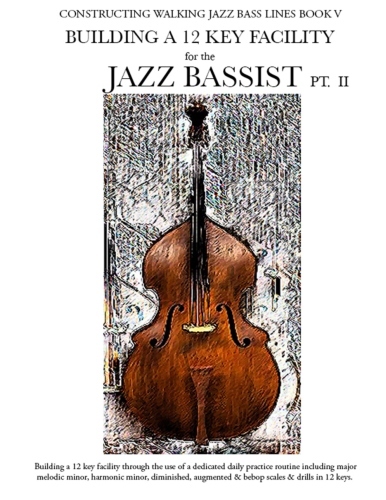 Category: Walking Bass Lines Books Tag: Free walking bass lines ebook.